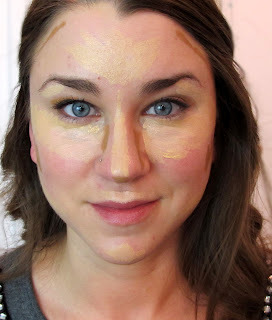 Ever since Kim Kardashian posted that picture on Instagram of her contour and highlight routine pre-blending, it seems like this method is being used everywhere! 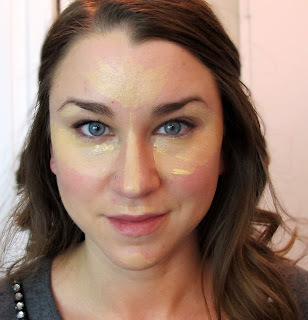 It looks a little crazy, but it's a great technique to brighten up your face in all the right areas so that your cheek bones stand out and your face looks smaller and more angular. 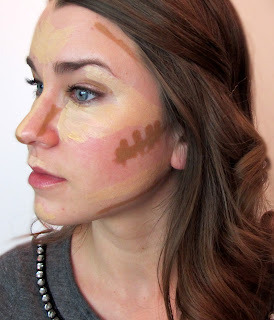 War Paint! 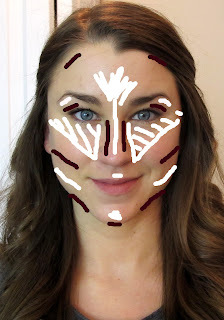 This shows where you want to place your highlighter (the white) and where you should place your darker contour color! As you can see, this technique makes your face look thinner and helps to define the contours of your face! For this step I used Urban Decay 24/7 Concealer Pencil in the darkest color (M16). Place this in all the area shown: temples, underneath the cheek bones, along the sides of the nose, tip of the nose, crease of your eye, and just under the jaw line. I know, it looks crazy! 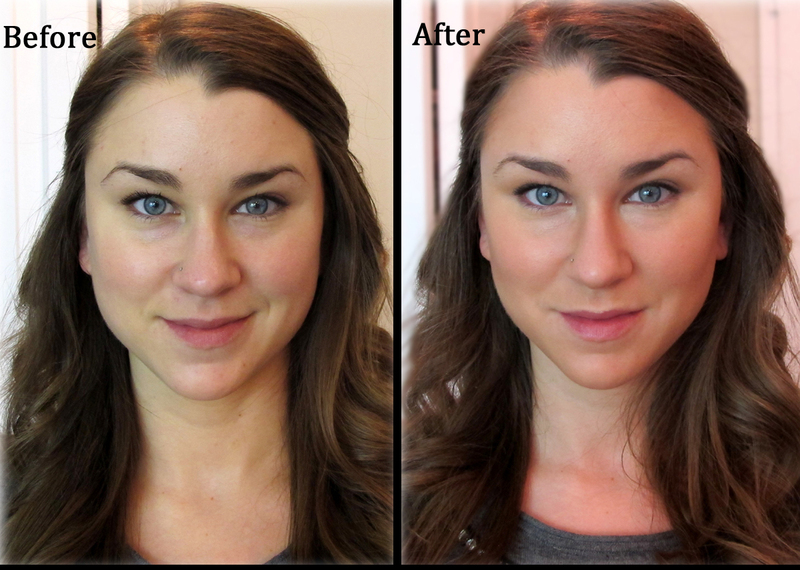 After your all painted up, take a damp Beauty Blender sponge and a small amount of foundation. 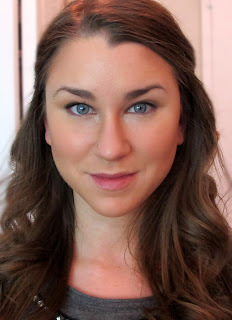 Begin blending and working everything in together, the foundation with the contour and highlight products. Surprisingly, if you use only a small amount of foundation, you don't look too caked up after everything is blended together. And if you use a foundation that matches your skintone (I used one far too dark for me), it will actually look quite natural at the end. 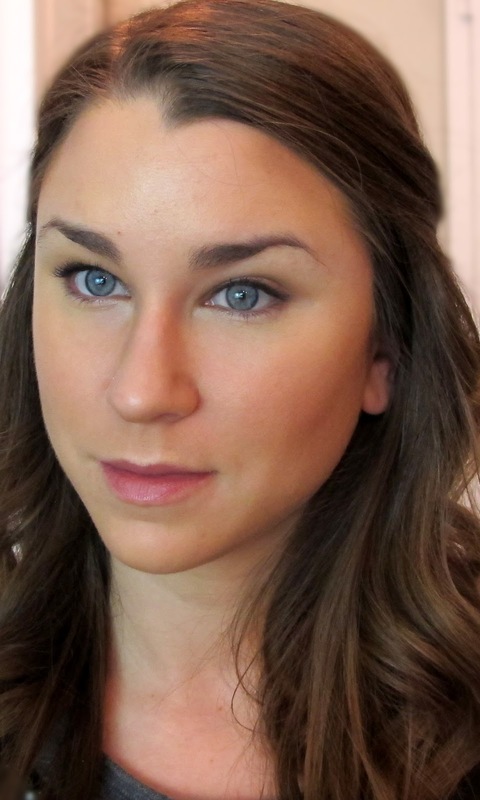 Though I find Kim Kardashian insufferable, her makeup always looks perfect. 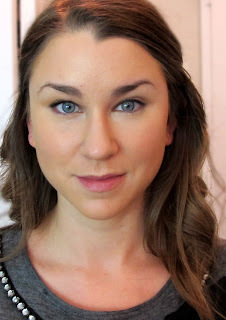 I've tried highlighting and contouring a few times, and I can never seem to pick the right contour color. It's either too orange or not dark enough to get the job done. I think it's hard because I have really fair skin. Any suggestions? Love this post, by the way! You do a great job with it.